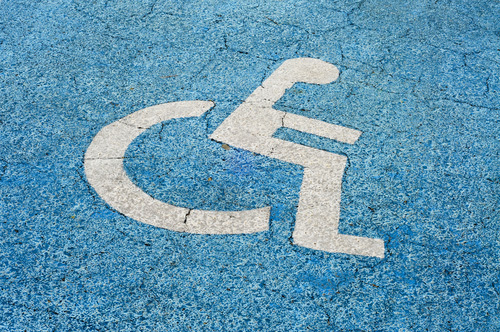 There is a car park at the health centre with easy access for wheelchairs. There are no steps to any of the consulting rooms. If you experience difficulties please tell one of the receptionists. A disabled toilet is available within the practice. To use these facilities please ask at reception. It is very important that you should never park in a space marked Doctors Only, since this seriously inhibits the doctors' ability to deal promptly with requests for emergency visits. In addition, you should never park on the double yellow lines or on the yellow box near the main entrance. These precautions exist to facilitate emergency vehicle access (ambulance, fire and police). Failure to comply with this rule may interfere with the emergency services and put lives at risk. We have the privilege of having a car park but at busy times it can get full. If the car park is full you must not park on the grassed areas or in a way that will block in other cars. In these circumstances you should park elsewhere.